How much more productive could you or your business be if you were able to work faster? That’s the question we asked in the Crucial Performance Lab. While we’ve often said that SSDs radically increase productivity, we haven’t been able to say by how much, until now. 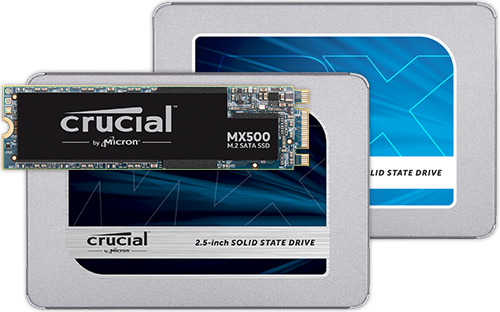 Read more about how solid state drives help business productivity. 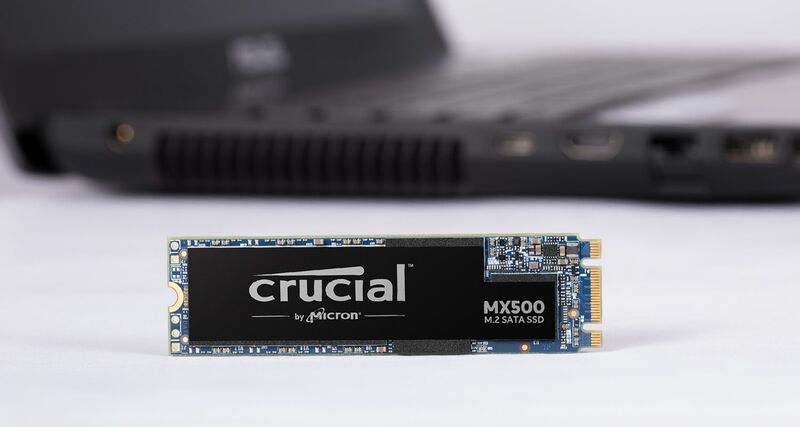 Overall, the findings reveal that on average, Crucial SSDs are able to perform everyday tasks six times faster than traditional hard drives. Here’s the full breakdown. Performance times based on internal lab testing conducted in August 2015. Each task was executed and timed after the system had undergone a fresh boot so that other factors and applications didn’t affect the reported load and boot times. Actual performance may vary based on individual system configuration. 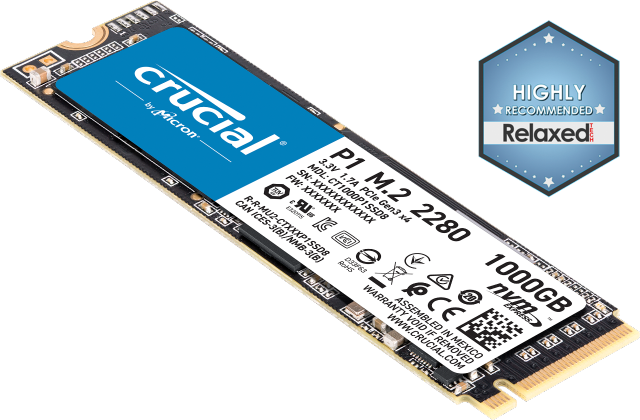 Test setup: 1TB Crucial® MX200 SSD and 1TB HGST Travelstar® Z5K1000 internal hard drive, both tested on an HP® Elitebook 8760W laptop, Intel® Core™ i7-2620M 2.70GHz processor, 4GB Crucial DDR3 1333 MT/s memory, BIOS Rev. F50 (5 August 2014), and Microsoft® Windows® 8.1 Pro 64-bit operating system. Solid state drives transform the pace of productivity. Instead of waiting for your computer to start and load apps, you can be getting things done. Serve more customers. Ship more orders. Crunch more data. Do everything in your digital workday faster – and without delay. Then take it a step further and imagine that not only are you able to work faster, but so is everyone else in your business. Your organization is able to move faster, serve customers better, and outpace the competition. When businesses make the migration to SSDs, they overcome the biggest time drain they didn’t know existed: mechanical hard drives. 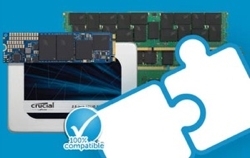 Discover the other benefits of SSDs. Wait times seem inconsequential, but steadily over the course of a day, they add up and limit what can get done. Make the switch to solid state drives and take back the time and productivity that hard drives are costing you. ©2018 Micron Technology, Inc. All rights reserved. Information, products, and/or specifications are subject to change without notice. Neither Crucial nor Micron Technology, Inc. is responsible for omissions or errors in typography or photography. Micron, the Micron logo, Crucial, and the Crucial logo are trademarks or registered trademarks of Micron Technology, Inc. Google Chrome is a registered trademark of Google LLC or its subsidiaries in the U.S. and/or other countries. Microsoft, Word, PowerPoint, Excel, Outlook, Windows are registered trademarks of Microsoft, Inc. or its subsidiaries in the U.S. and/or other countries. HGST Travelstar is a registered trademark of Western Digital, Inc. or its subsidiaries in the U.S. and/or other countries. HP Elitebook is a registered trademark of HP, Inc. or its subsidiaries in the U.S. and/or other countries. Intel Core is a trademark of Intel Corporation or its subsidiaries in the U.S. and/or other countries. All other trademarks and service marks are the property of their respective owners.